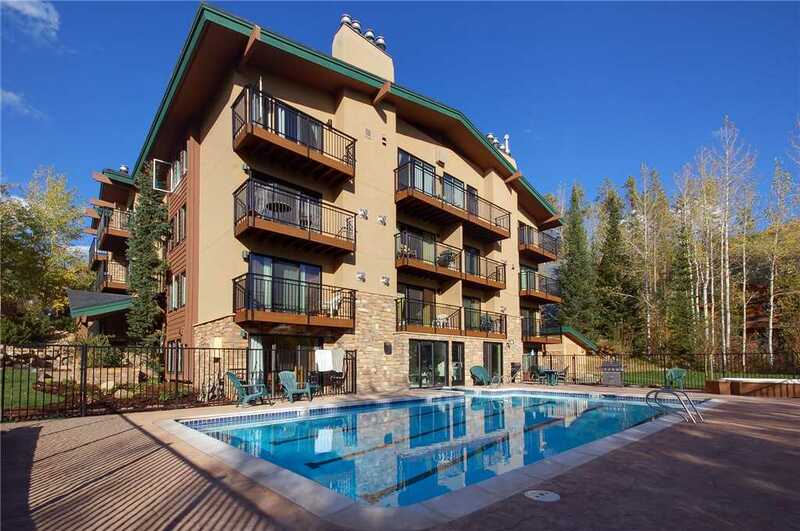 This cozy and newly remodeled studio condominium has a queen bed, queen sleeper sofa, fireplace, flat screen TV, private balcony and fully equipped kitchen. 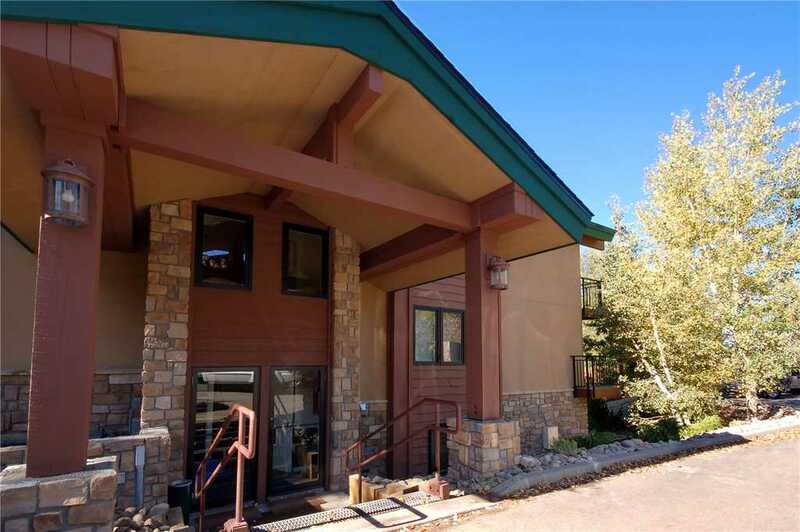 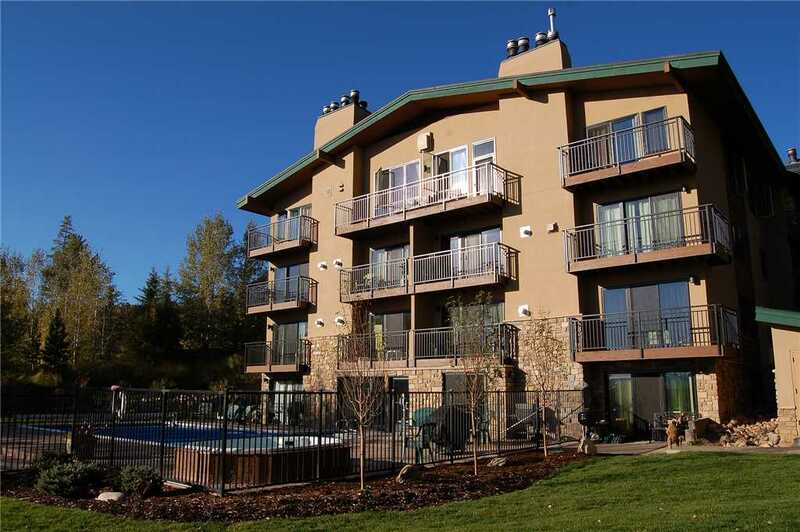 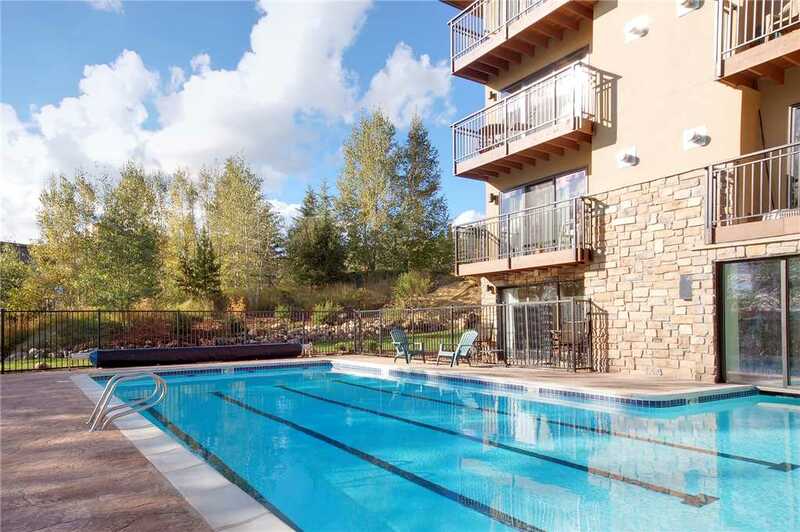 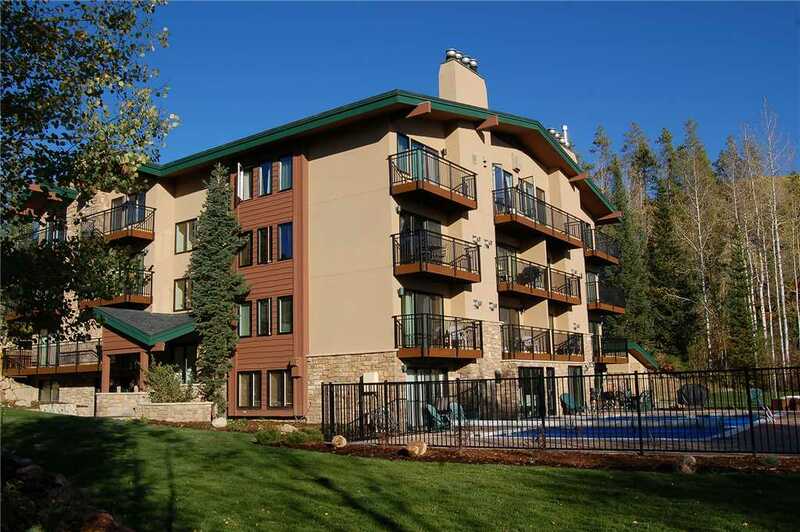 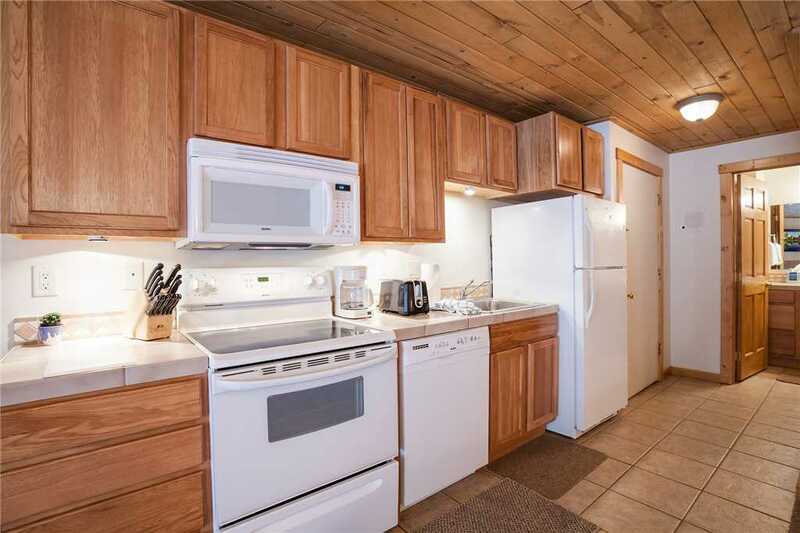 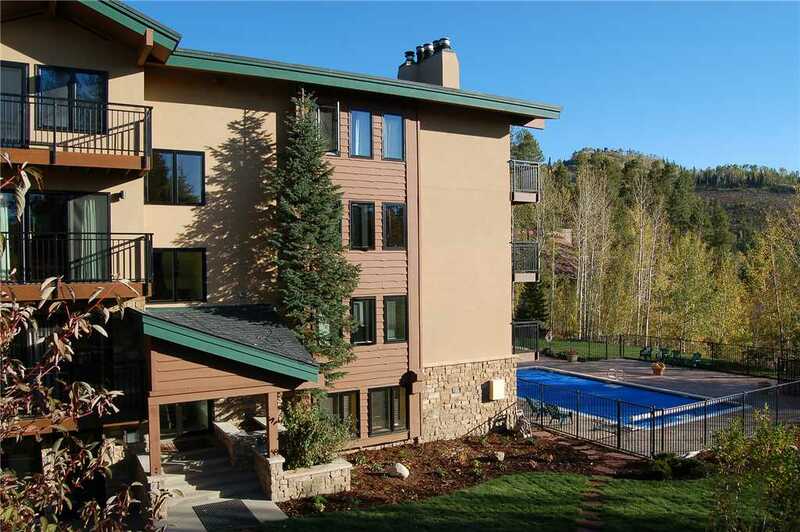 There is also a community grill, and community lounge, heated pool and hot tub on the premises. 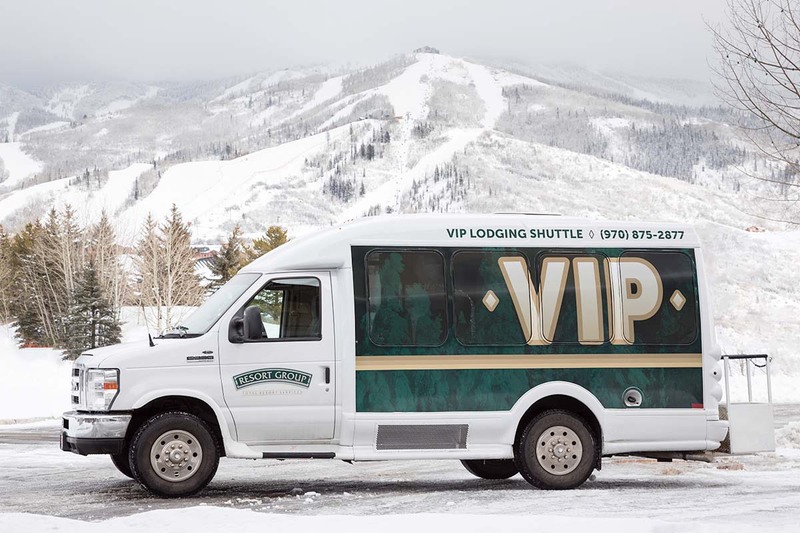 A brief 100 yard walk back to the property from the base of the Thunderhead Lift, or you may choose to ride the complimentary shuttle. 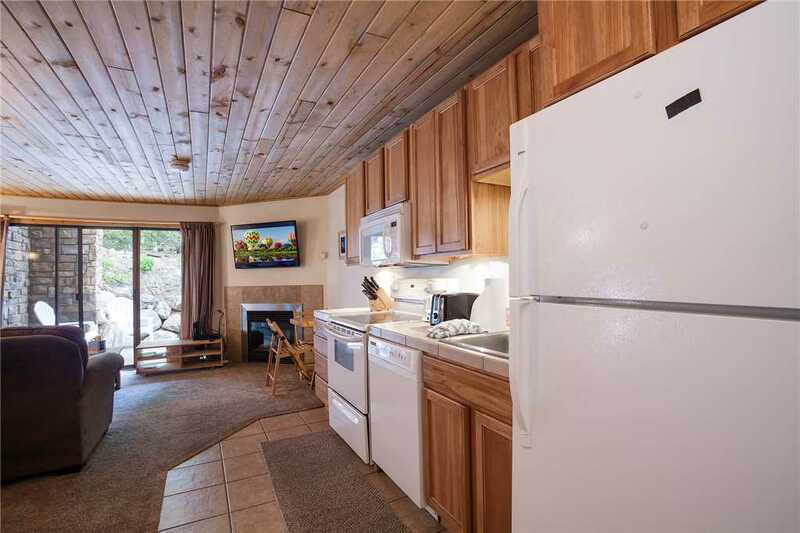 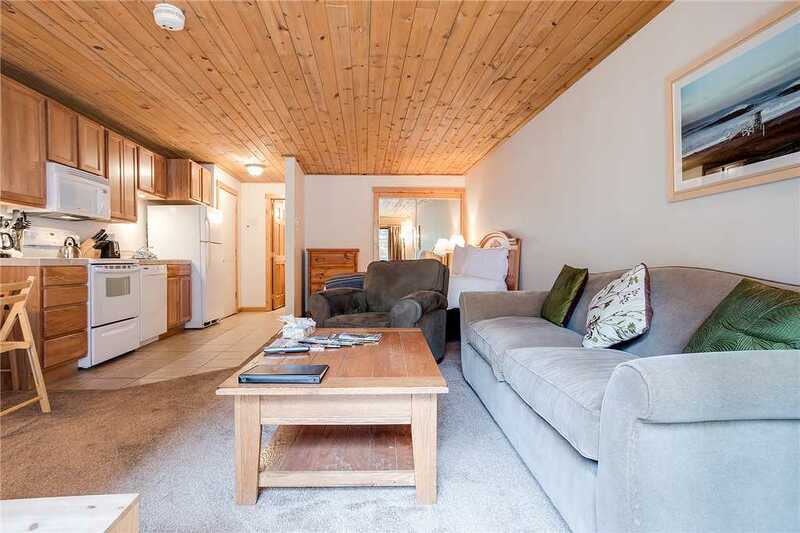 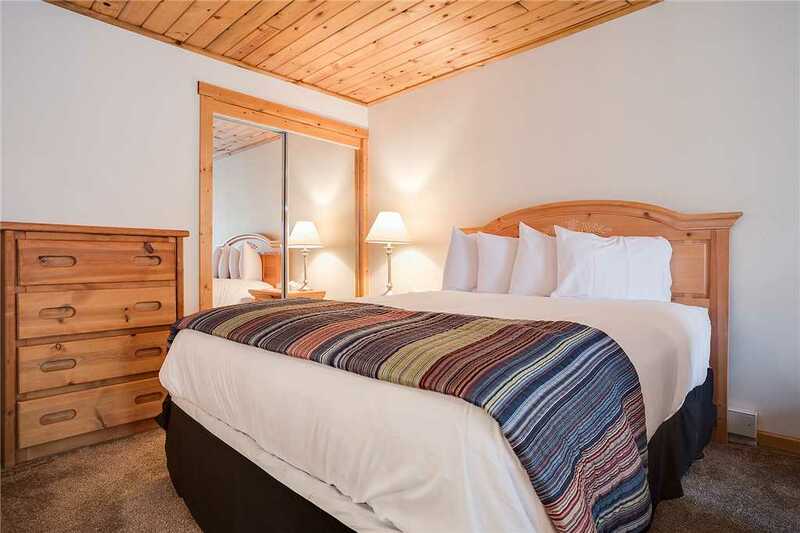 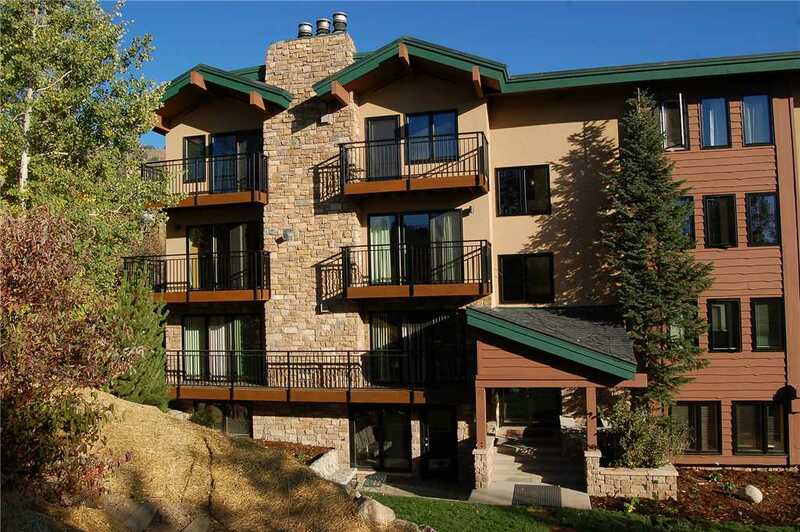 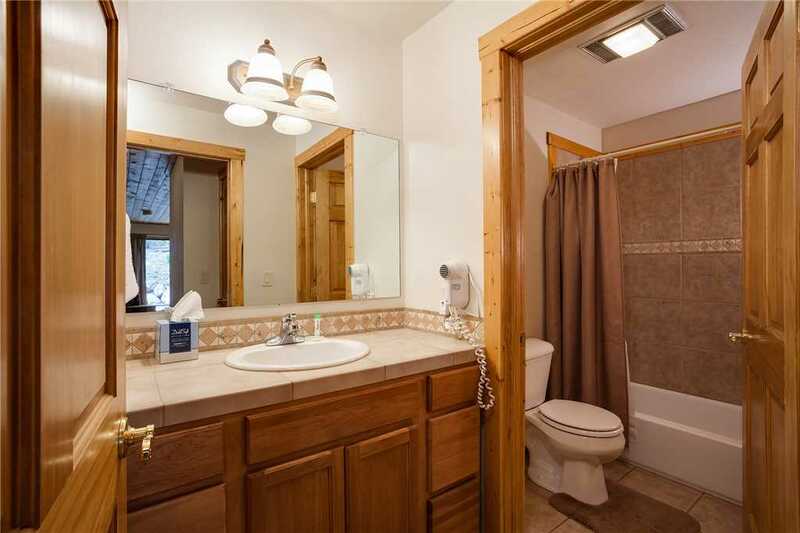 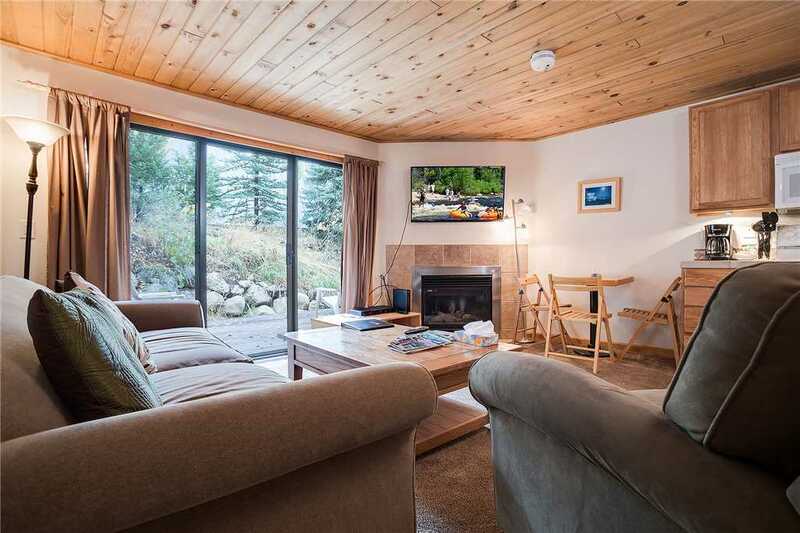 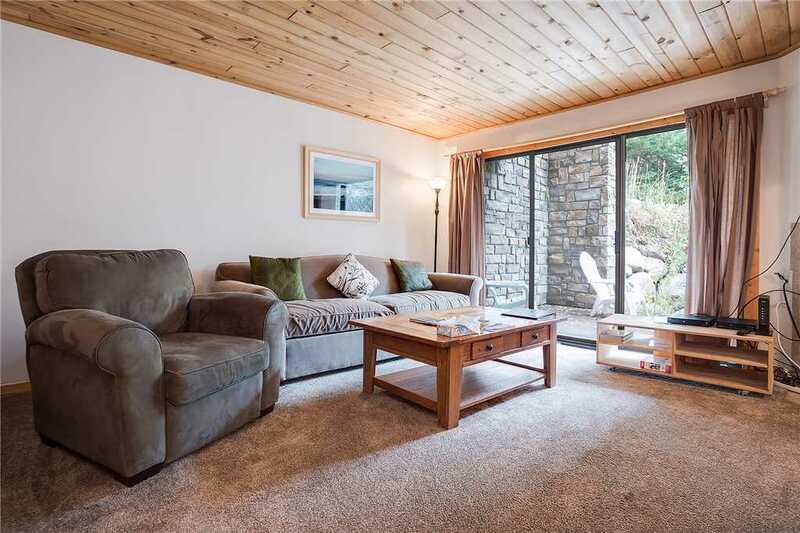 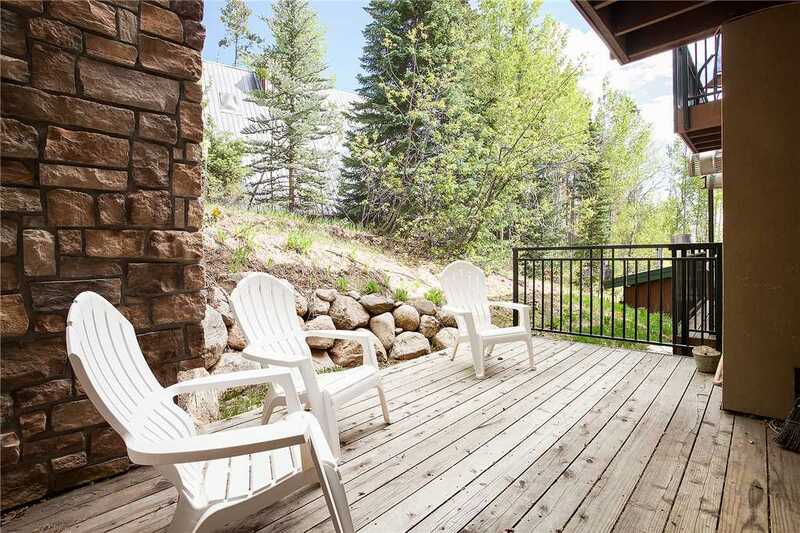 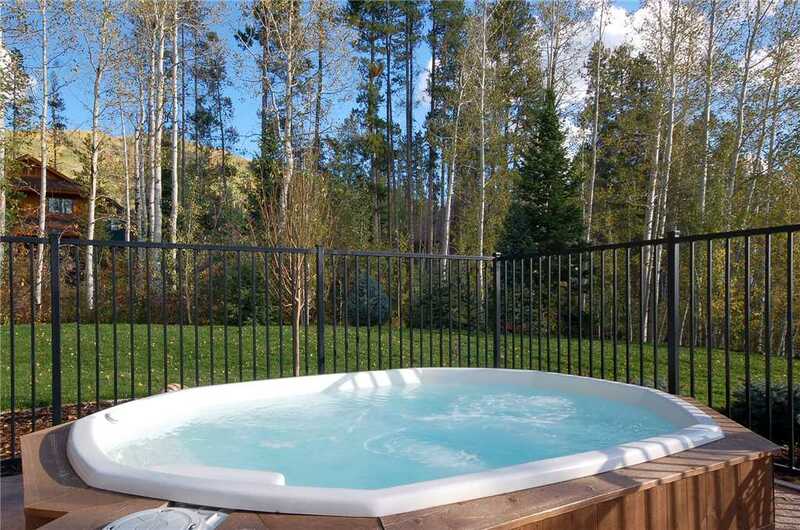 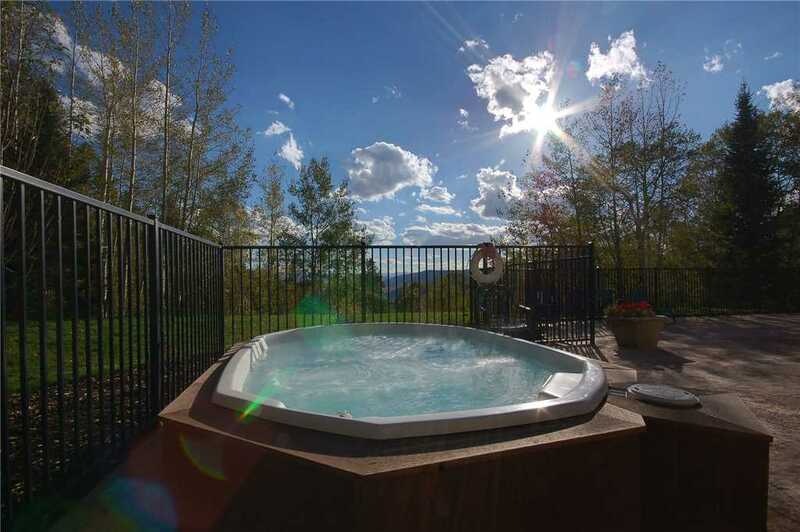 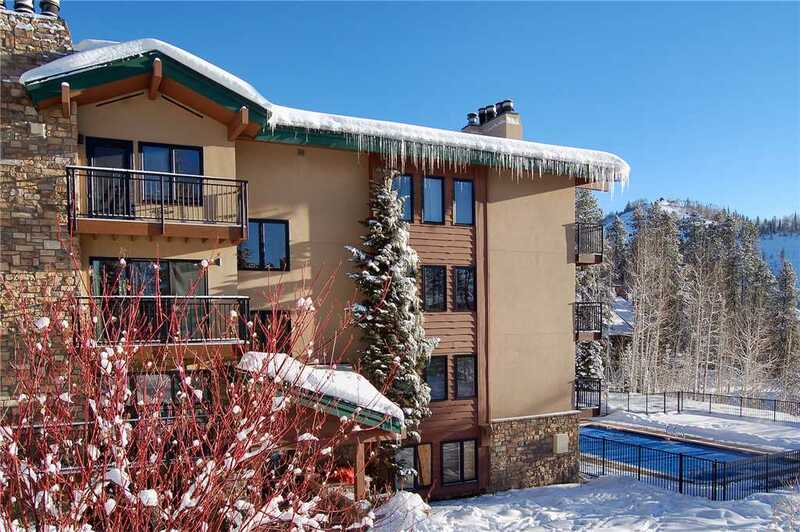 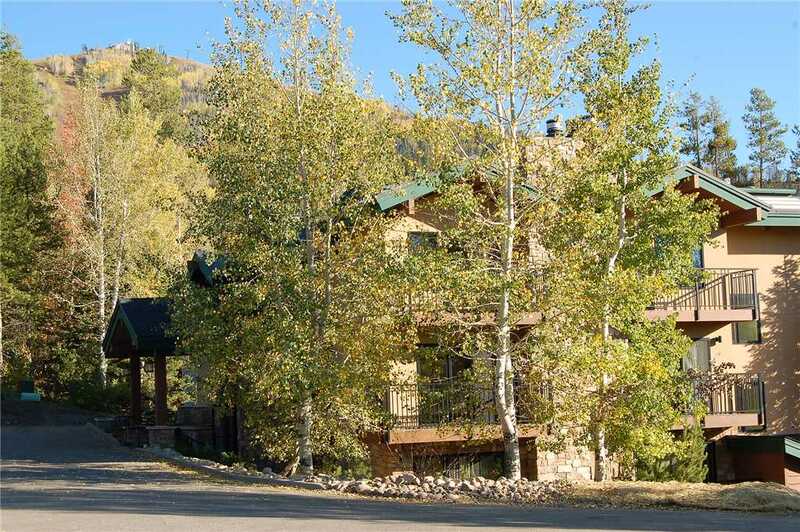 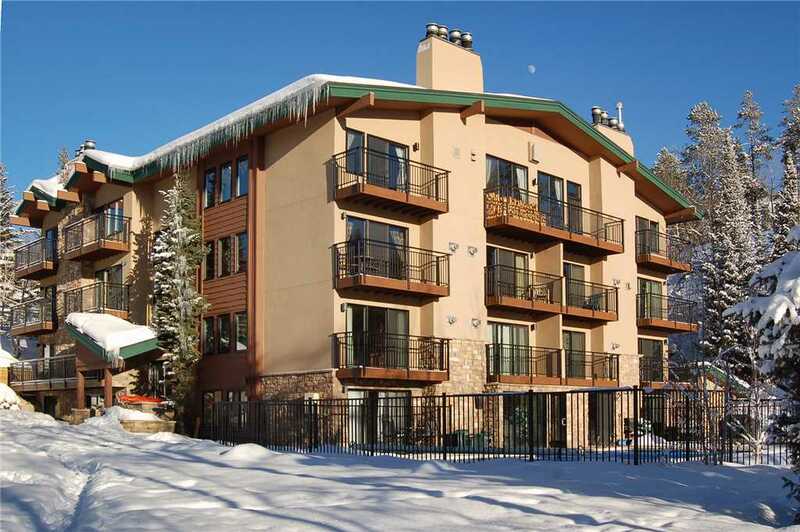 This garden level vacation rental is perfect to immerse yourself into the natural setting of Steamboat Springs. . 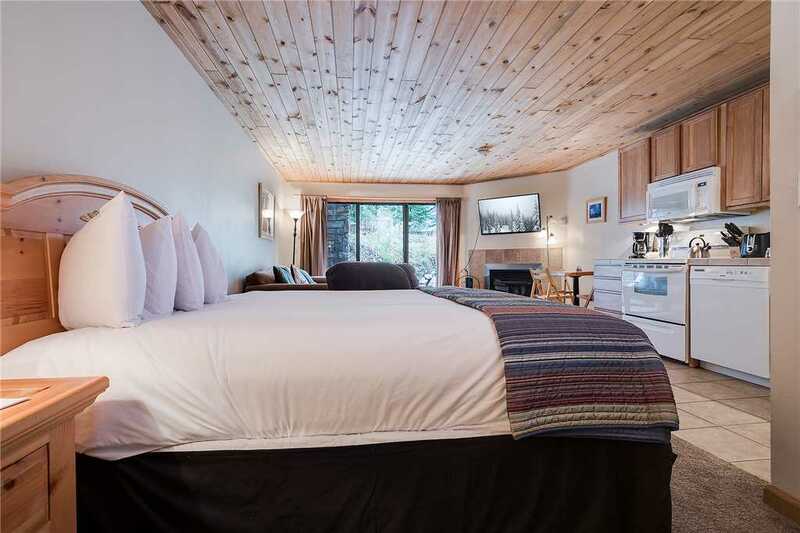 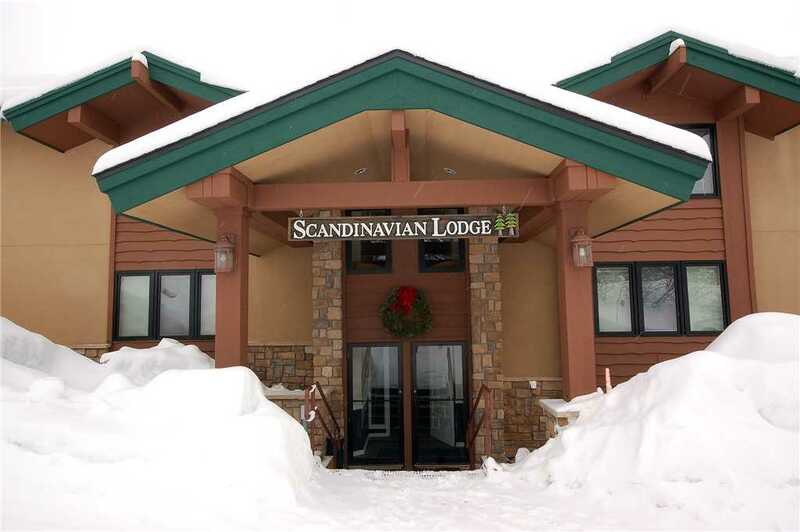 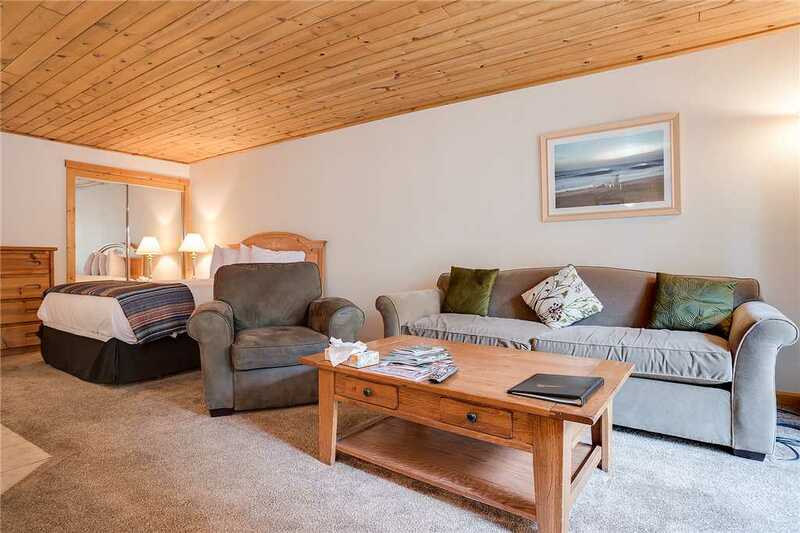 Calculate rates, confirm dates and book SL101 - Scandinavian Lodge and Condominiums online.